Start the new year off right with our 2019 Weight Loss Challenge! Clients will receive unlimited group classes in addition to a meal prep plan, goals sheet, and success manual to track progress. What is the 6 Week Weight Loss Challenge? Our 6 week challenge is designed to help you set realistic goals and kick start healthy habits as you ring in the new year. Clients will receive a nutrition plan that includes grocery lists and recipes with a plan for meal preparation in addition to a goals sheet and success tracker to monitor progress. Furthermore, all program members receive UNLIMITED group fitness classes. With our support and guidance, we will ensure that you become the best version of yourself! People of all fitness levels and ages are welcome! We encourage those who are ready to lose unwanted body fat and transform their physique to join us as we help you to reach your goals. Our kick-off is JANUARY 15! Once enrolled, each client can download our app and plan their personalized fitness schedule to suit their needs, choosing from ANY of our group fitness classes for 6 weeks. 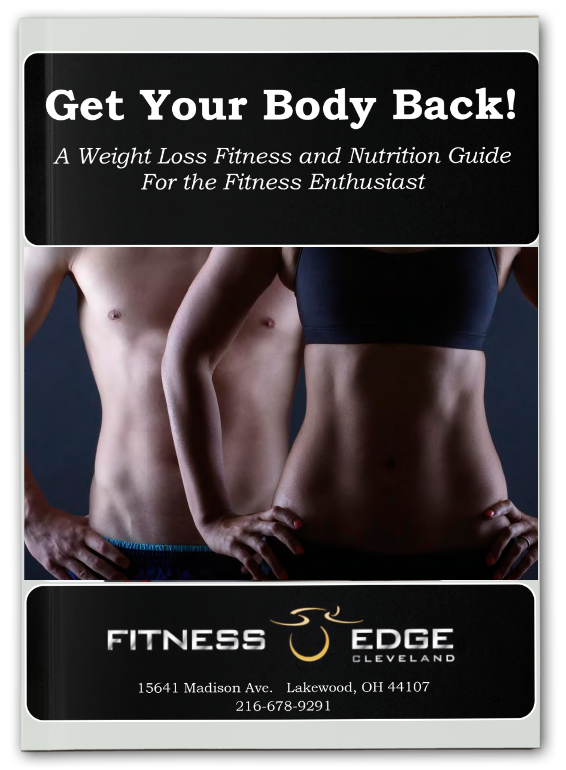 In addition to valuable training and advice from our top of the line staff, you will receive a nutrition plan with a recipe booklet and guide, weekly menu, grocery list, and calorie macro breakdown. Success Manuals and Transformation Goal Trackers will also be included so that you can better monitor your progress. These resources act as a one-two punch to combat all aspects of your weight loss goals. More information on how to use them to their fullest extent will be provided at the orientation for the program once you register, so sign up now! A new year and a happier, healthier you. At Fitness Edge, we make it our mission to help our clients set and achieve goals in a community of support that will help you build and maintain confidence well after the program. Expect to be the best version of yourself as you GET LEAN IN 2018!